On June 18th, it was announced that localized trading would be coming to Pokémon Go. At the time, most Trainers were concerned about trying to get that Shiny, Regional, or Legendary they’re missing from their Pokédex. However, there’s another type of monster that can be just as valuable to own and trade. This is a Pokémon with a Legacy Move. 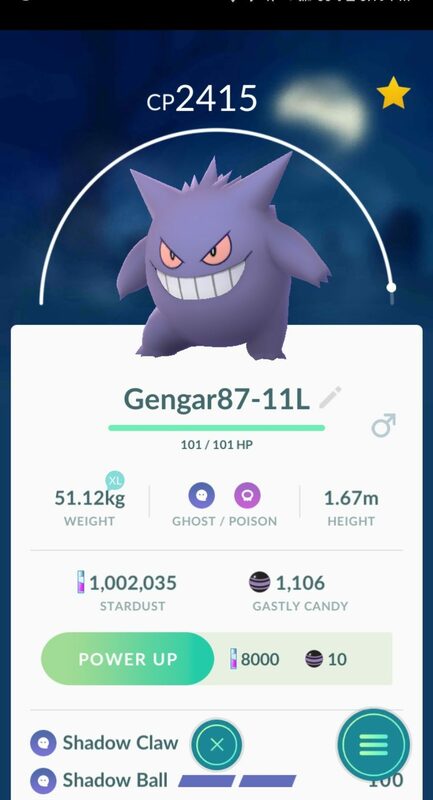 Legacy Moves are fast and charge attacks that are no longer available in the game. For many creatures, the replacement of their original move made them better. However, there are a few that were stronger prior to their moveset(s) being changed. These, especially for Pokémon Go collectors, are extremely valuable, because these fast and charge attacks will never be obtainable again. When conducting a trade with your fellow Trainers, it’s good to be aware of the worth of the monsters you own versus the ones you’ll be receiving. For that reason, here’s a list of the Pokémon and their matching Legacy Moves that are some of the most valuable in the game. Note: It is possible to have a shiny with either of the moveset combos listed above. If this is the case, your Gyarados is even more valuable). As you may have noticed, I didn’t name any Pokémon with special Community Day moves. Even though these are only obtainable during the monthly events, the massive spawn rate and large number of Trainers who own them make them significantly less valuable compared to the above listed Legacy Move Pokémon as well as Shiny, Regional, and Legendary creatures. With that said, what you value compared to your friends will differ. It’s up to you to be aware of what you have and what you want. Even if Legacy Move Pokémon aren’t of interest to you personally, it’s good to be aware of what they are so you can use them as a bargaining chip, if needed, with those who would like to own them. Good luck in your Pokémon endeavors. And, happy negotiating. UPDATE: On 9/20, Shadow Ball & Hyper Beam became legacy moves for Mewtwo.